As mobile carriers ramp up bribery program, Internet coalition says no to "zero rating"
"Zero rating" is a widely practiced business among mobile carriers: they solicit bribes from Internet companies in return for their services being exempted from the carriers' data-caps -- products from companies that pay the bribes can be used for free, while a billing meter ticks for every bit downloaded from their competitors. The FCC has banned this practice under its rules for landline ISPs, but the regulation is less clear in the world of mobile data. Sprint is the latest carrier to jump on the bribery bandwagon, announcing that videos from FuboTV, a subscription soccer service, will not count against its customers' data budgets. 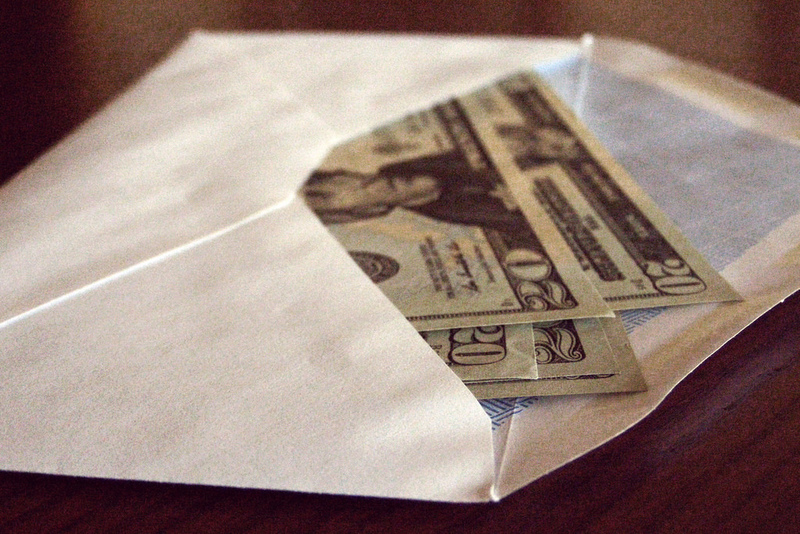 Sprint joins Verizon and AT&T in soliciting bribes for preferential carriage on its networks. Perhaps not coincidentally, more than 50 technology companies and public interest groups, including Medium, Mozilla, Tumblr and Kickstarter, have sent an open letter to the FCC decrying the practice as both unethical and illegal. The fight echoes the all-out policy war over Zero Rating in India, where Facebook argued that its policy of bribing carriers to deliver services of its choosing for free would benefit poor people. Net neutrality advocates disagreed, calling this a poor Internet for poor people. They prevailed. Open internet advocates argue that zero-rated wireless plans disproportionately affect low-income communities and communities of color, who are more likely to rely on mobile networks to access the internet. In other words, to the extent that zero-rating harms internet openness, the effect of those harms will be felt most acutely by poor people. “Poor people, communities of color, and people who have been pushed to the margins of society need equal and affordable access to the whole internet, not just these companies’ preferred portions of it,” Malkia Cyril, co-founder and director of the Center for Media Justice, told Motherboard in a recent interview. The FCC has been holding discussions with some of the nation’s largest broadband companies about their zero-rating practices, but the agency has thus far been tight-lipped about what action, if any, it will take to address the concerns of open internet advocates.